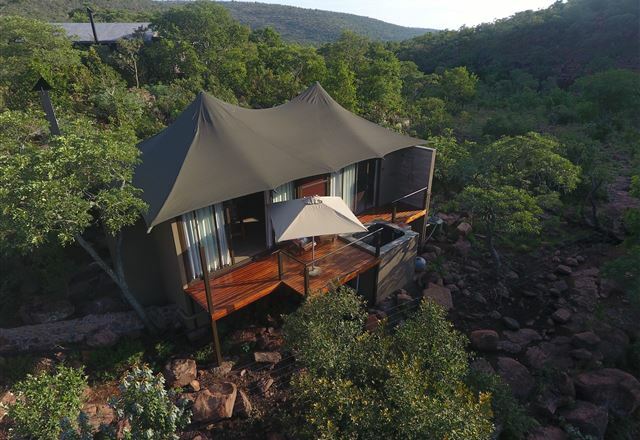 Wild Ivory Eco Lodge is a private and exclusive bush lodge situated in Welgevonden Game Reserve which is a well-established Big 5 game reserve in the Limpopo Province of South Africa and in the heart of the Waterberg Biosphere. 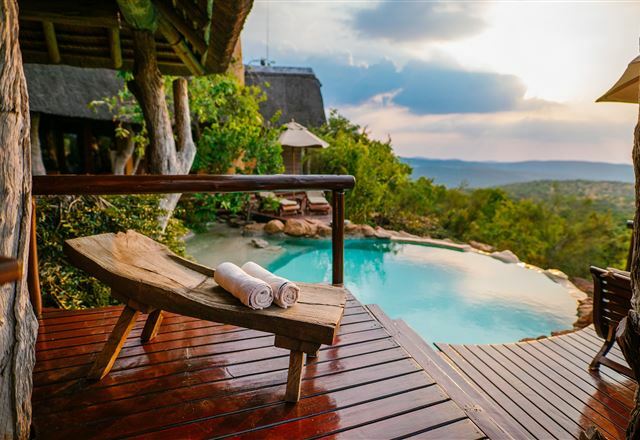 Situated in the Welgevonden Private Game Reserve(a malaria-free area), Sediba is only a threeand a half -hour drive from Johannesburg. 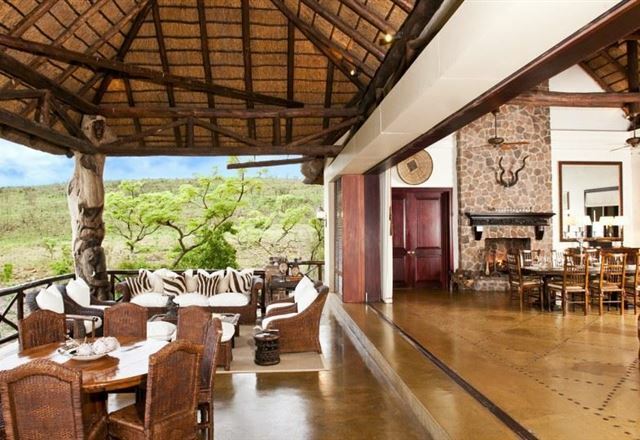 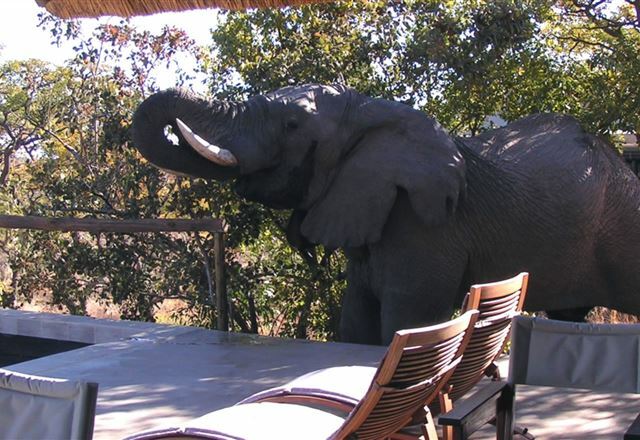 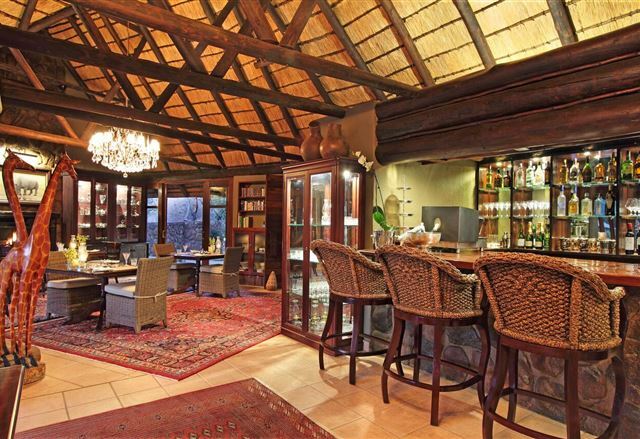 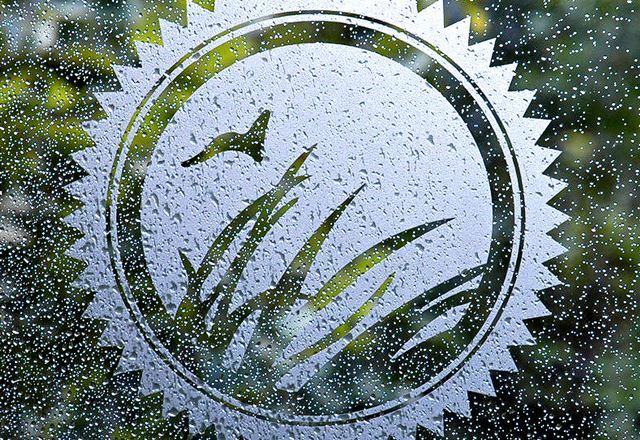 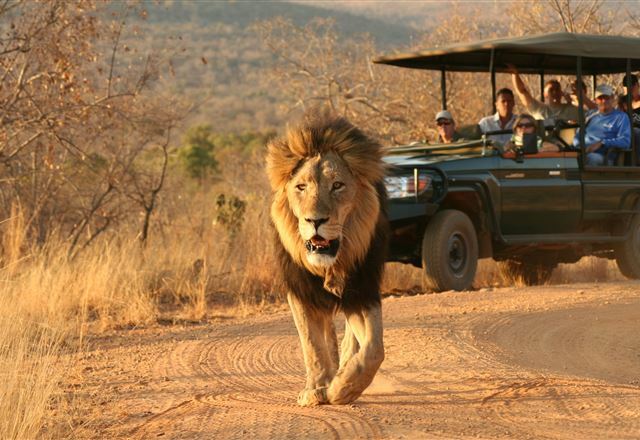 Nedile Lodge is situated in the Malaria free Welgevonden Game Reserve, just 3 hours north of Pretoria. 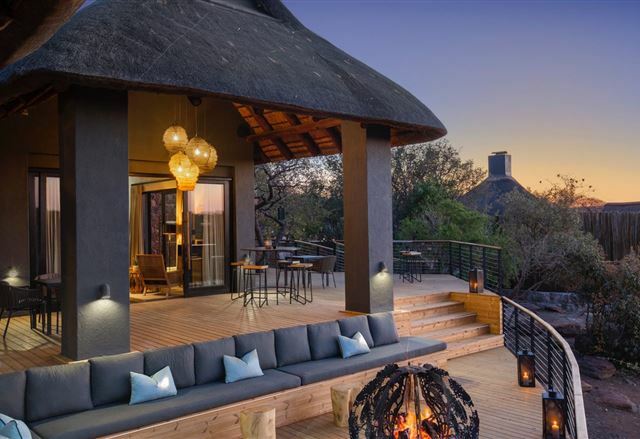 Whether you are enjoying the five-star cuisine, relaxing around the pool absorbing nature, joining a guided safari drive or a specialized bush walk, Nedile will truly restore peace in your soul.